Periodontal disease can have severe effects on your oral health, from gum recession to tooth loss. Although Dr. Navid Baradarian makes every effort to save your natural tooth, it is sometimes healthier to remove it rather than risk spreading the infection. If you have a severely decayed or loose tooth, Dr. Baradarian may recommend a tooth extraction to eliminate pain and prevent further complications. He will work closely with you at his office in New York, NY, to design a treatment plan that helps you achieve confidence in your smile once again. Severe decay: If root canal therapy cannot successfully remove infection inside of your tooth, removing said tooth may be the best way to protect the rest of your smile. Broken teeth: Once trauma has affected the roots of your teeth, a crown cannot restore your smile and you might require an extraction. Periodontal disease: When left untreated, advanced gum disease can affect the area beneath the gum line and loosen your tooth. ​​​​​​​​​​​​​​Dr. Baradarian uses advanced cone beam imaging to visualize your oral cavity and accurately recommend the appropriate treatment. During your initial consultation with Dr. Baradarian, he will examine your teeth and conduct advanced cone beam imaging to determine your endodontic health. 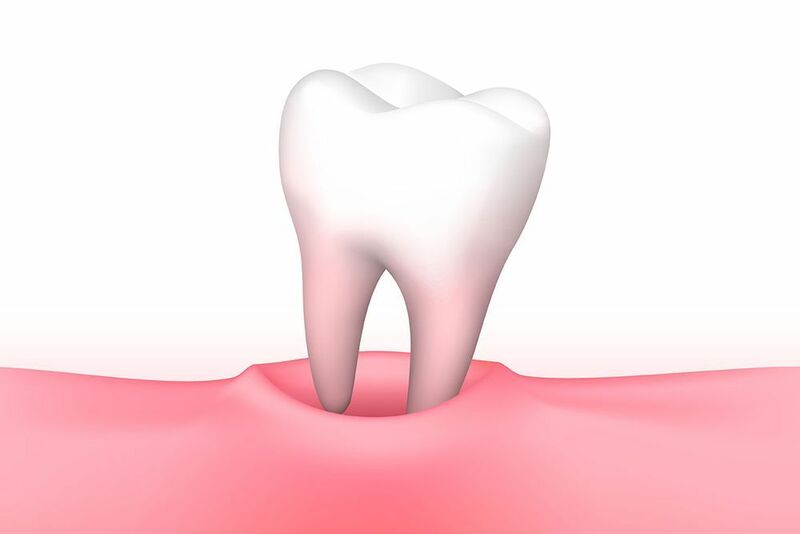 If the tooth is loose or abscessed and cannot be saved by a root canal, he might recommend an extraction. If you suffer from dental phobia or have a particularly complex case, Dr. Baradarian can recommend sedation options to ensure that you feel comfortable during your extraction. At your appointment, Dr. Baradarian will numb the treatment area and gently rock the affected tooth out of its mooring and remove it with forceps. Thanks to local anesthetics and sedation, you should only feel mild pressure during the procedure. After the procedure, Dr. Baradarian will prescribe medications and recommend follow-up care routines to minimize your discomfort and reduce the risk of complications. To expedite your recovery, we recommend rest and eating soft foods. Once you have fully healed, you can begin restorative treatment. Because of their biocompatibility and long-term reliability, we often recommend dental implants to replace missing teeth. Depending on how many teeth you are missing and your desired results, you can choose from implant-supported restorations such as dental crowns, bridges, and dentures. As a specialized periodontist and implant dentist, Dr. Baradarian can provide comprehensive treatment for missing teeth following an extraction. In addition to nitrous oxide and oral sedation, he can coordinate intravenous sedation from a trusted anesthesiologist to help you achieve deeper levels of relaxation. To help prevent future extractions, Dr. Baradarian will instruct you on proper oral health and hygiene which can help you protect your smile for years to come.